Mr. Cave is the owner and has been proudly practicing pharmacy in Kingsport for over 50 years. 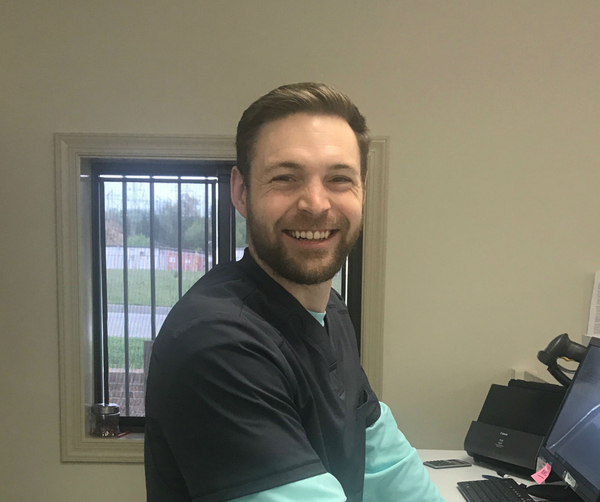 He prides himself on providing the best in patient care and fast and friendly service. 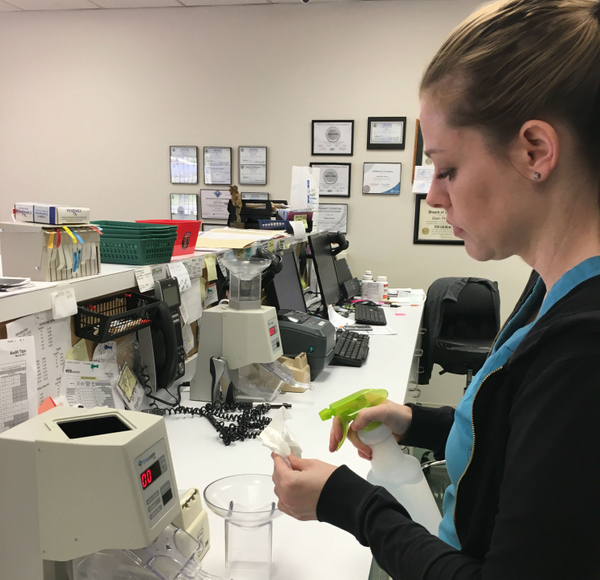 Ashley is the pharmacy manager who has been with Cave's since 2014. She is the mother of 2 boys and is a sports enthusiast. 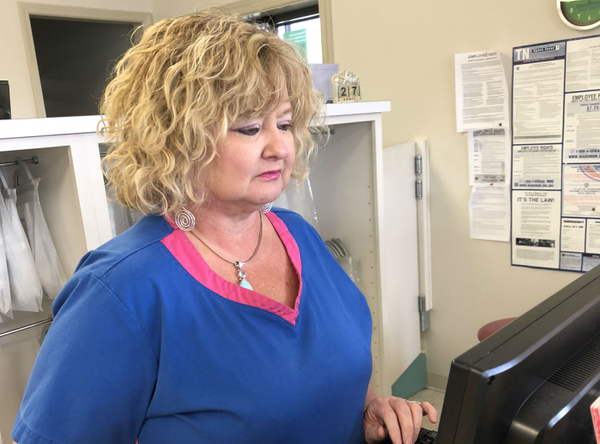 Cheryl is a technician who has been with Cave's for 25 years. She enjoys cooking and working in her garden and travel. 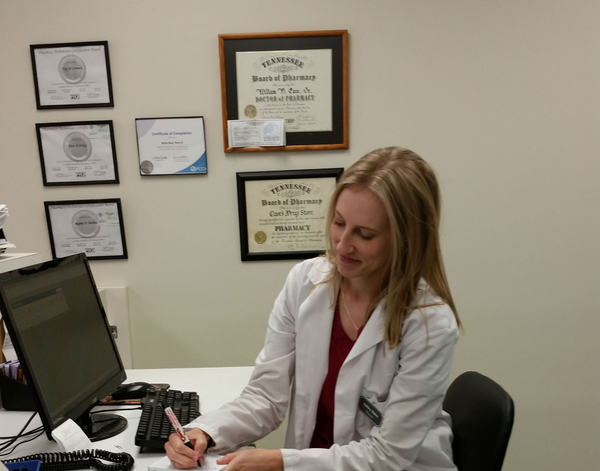 Amy is a certified technician who has been working at Cave's since 2003. She enjoys spending time with her daughter and music festivals. Tiffany is a certified technician who has been with Cave's since 2016. She enjoys spending time traveling to watch her daughter's competitive dance team. 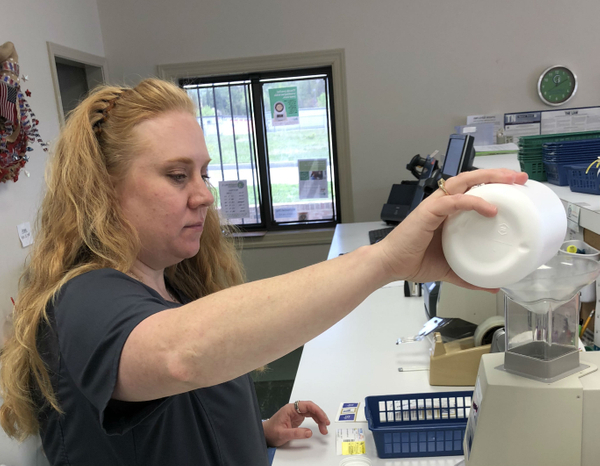 Duke is a staff pharmacist who has been with Cave's since 2015. He is an avid hunter and outdoorsman. Lisa is a technician who has been with Cave's since 2012. She enjoys cruises and spending time with her grandson. Regina is a certified technician who has been with Cave's for 20 years. She enjoys spending time with her son who is active in the Boy Scouts of America.